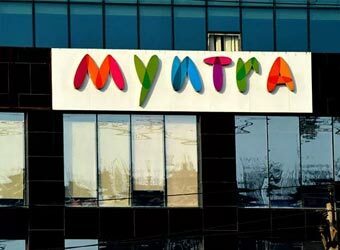 A Myntra spokesperson told TechCircle the company is working on the final modalities of the deal, which will be completed in a couple of weeks' time. The spokesperson declined to divulge any financial details. Private labels accounted for about 20% of the company's gross sales in 2015, the company said in January. Myntra has only 11 private labels. In total, it sells 2,000 brands on its mobile app. This is up from about 1,200 a year ago. The number of private labels added during 2015 couldn't be immediately ascertained.